Khazanchand Mansion is a picturesque double storied heritage stone structured building that is situated in the Almora district. The hotel unfolds a neat and well-manicured garden that offers a peaceful and natural ambience for leisure stroll for the travellers. The location of the hotel is its vantage point that offers splendid views of snow capped Himalayan ranges. The structure of the mansion is beautiful with well-organized rooms that are well-equipped with all modern amenities and facilities. The rooms are well-furnished with magnificent frontage along with wooden flooring and ceiling and have rough hewn stone walls that give it the real touch of early time British Colonial Architecture. 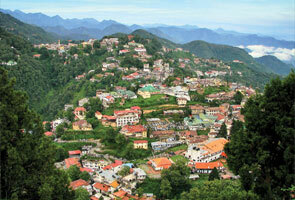 The Khazanchand mansion is located at the Mall Road of Almora and is in vicinity to the Main market area. 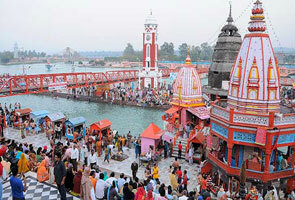 The property is 2kms away from Govind Vallabh Pant Museum and 37kms away from Jageshwar temple. Khazanchand Mansion boasts of its 7 well-appointed rooms that comprise deluxe rooms and Suites. The rooms are well-organized and unfold pleasing wooden ceiling, stone walls and floors. All the rooms are well- equipped with contemporary amenities and facilities and ensure comfortable stay of guests here. Khazanchand Mansion offers a multi cuisine restaurant that offers a range of sumptuous cuisines. Walnut, in- house restaurant serves different cusines as in Indian, Mughlai, Kumaoni and Chinese. Khazanchand Mansion at Almora is located close to Mall Road and is strongly connected to important cities of Uttarakhand. 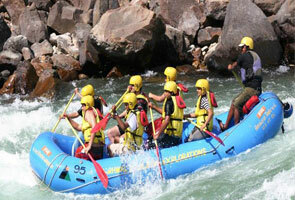 The mansion is situated at a distance of 83 kms away from Kathgodam railway station and is 68kms away from Nainital. 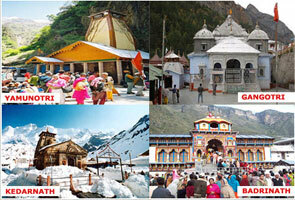 Buses and taxis at Almora are easily available from important destinations of Uttarakhand state.